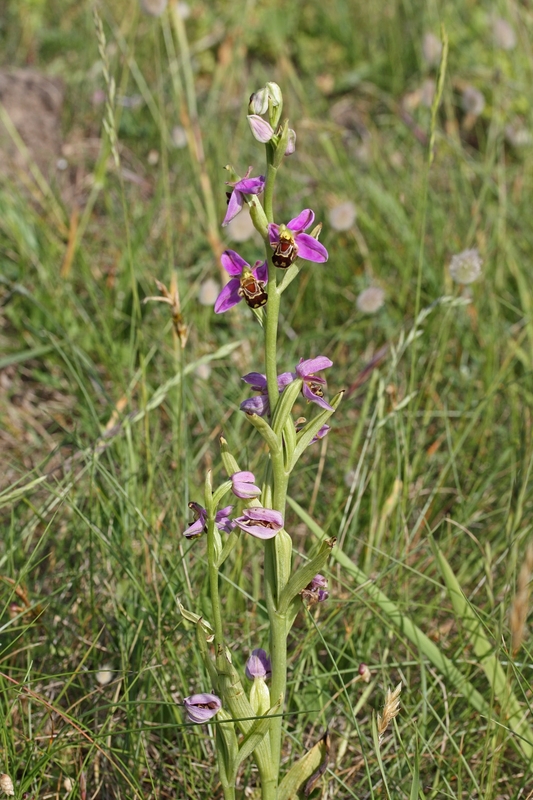 The first record of a bee orchid Ophrys apifera in Jersey was in 1912. 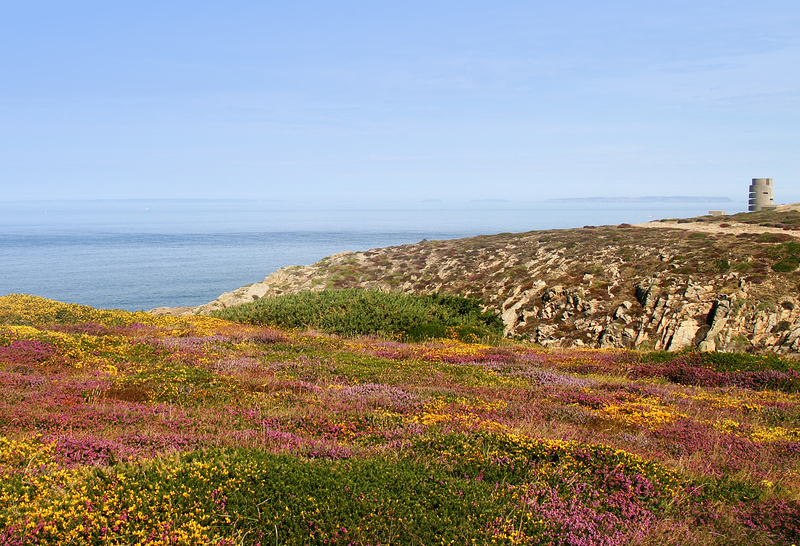 Following that there were only four records, the last in 1947, all from Les Quennevais and St Ouen’s Bay. 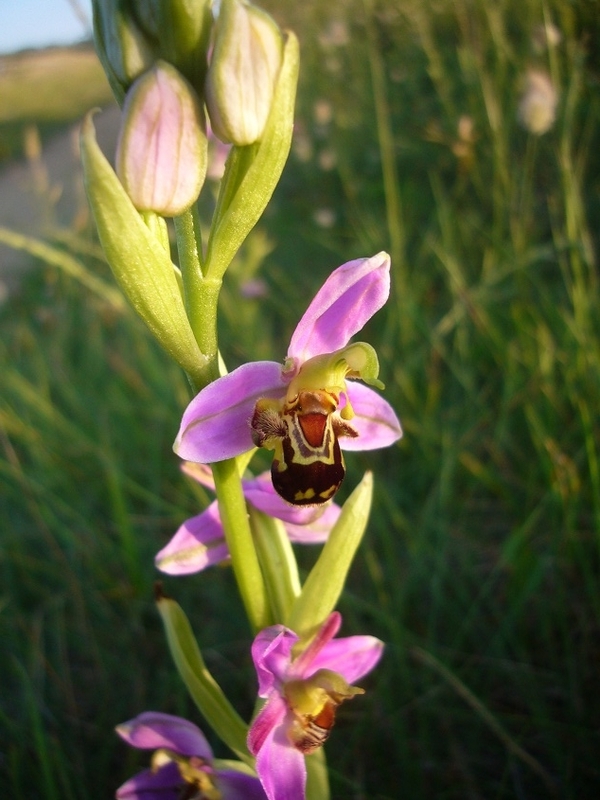 In 2005 some visitors to the Island sent a photograph of a bee orchid to the Eric Young Orchid Foundation that they said they had found in St Ouen’s Bay but were unable to say exactly where. 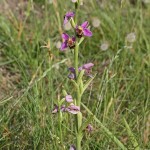 Local botanists have tried to locate the plants every year since but only succeeded in June this year when Tina Hull and Anne Haden found three bee orchid plants north of Le Braye slip in St. Ouen’s Bay. 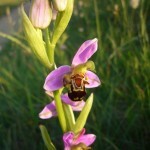 The bee orchid is a protected plant inJersey.